A soft comfortable and versatile men’s hoody for your mountain adventures. 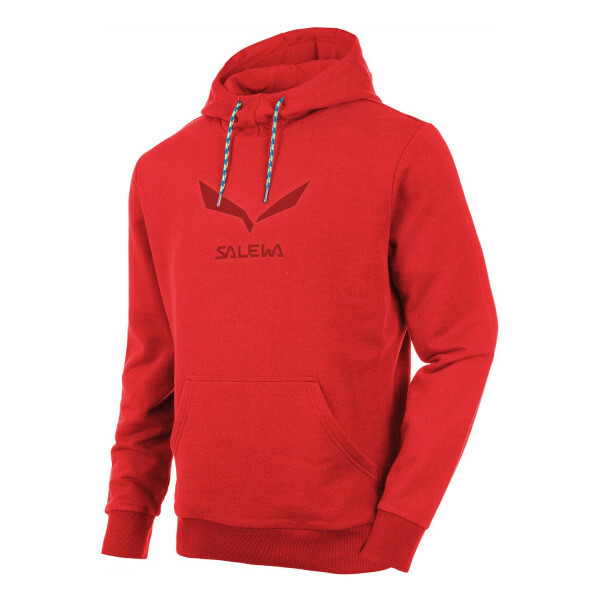 Our branded Logo Hoody is a soft men’s hoody that is ideal for your adventures in the mountain. Made of cosy cotton french terry with a brushed, fleecy interior – you’ll wear it on and on. With two stash pockets and ribbed cuffs.